Apple is hard at work on a big update for iOS 11 coming this spring, but developers can now get a taste of the new features on their way, including four new Animoji, improvements to ARKit, and a new Health Records tool. One thing not yet available in the first iOS 11.3 beta are highly anticipated customizable settings for battery and performance. Those settings will be added in later beta releases, giving users the ability to disable CPU throttling on older devices with aging batteries, and also check the health of their device's battery. The battery and performance settings will be added to address user complaints, after it was discovered that Apple limits CPU performance on some devices with deteriorated batteries to prevent random shutdowns. While the performance tweaks were done to extend the life of older devices, some users were upset that Apple wasn't more transparent about the throttling, and iOS 11.3 should resolve those concerns. 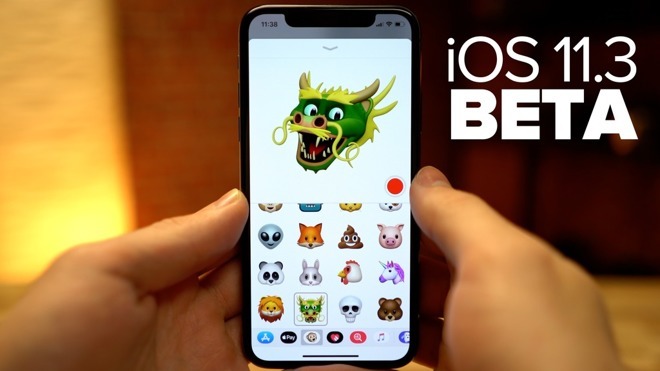 Unfortunately, we can't test those battery and performance settings yet in beta, but here's a quick rundown of everything that you can find in iOS 11.3 beta 1, now available for developers. Upon installation, users will find that the app is now simply named "Books," much like the Apple Music app on iOS is simply "Music." 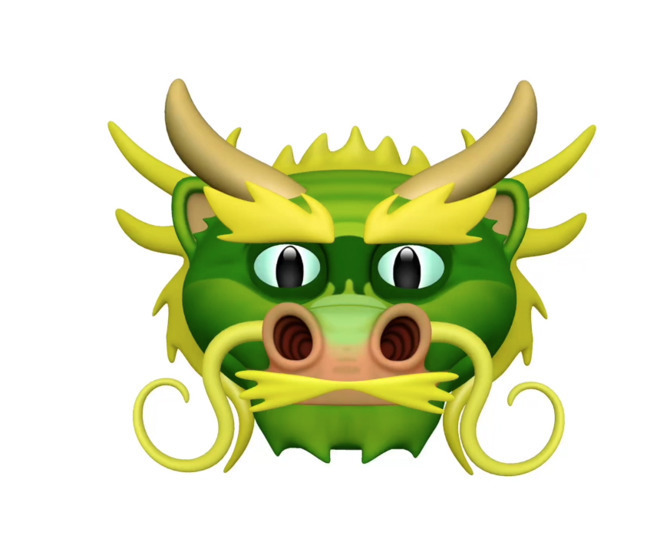 There are four new Animoji characters in iOS 11.3, bringing the total to 16. The new selections are a dragon, bear, skull and lion. Messages in iCloud returns in Apple's iOS 11.3 beta 1. This feature syncs a user's Messages "stack" between devices seamlessly. Deleting a message on one logged-in device deletes it from all connected to the same iCloud account. In addition, only the newest messages would be store on-device, with the rest held in iCloud and loaded only when needed. Another feature being added in iOS 11.3 is Apple Music videos. Users will be able to stream all the music videos they want without being interrupted by ads. This will include new music video playlists from their favorite artists. The Apple News app will now feature a new Video group in the For You section, and improved Top Stories. Beta testers can check out the new Health Records feature, which brings together data from hospitals, clinics and the existing Health app to make it easier for consumers to see their available medical information from multiple providers. Patients will be able to receive regular notifications for their lab results, medications, conditions and more. Health records data is encrypted and protected with a passcode. 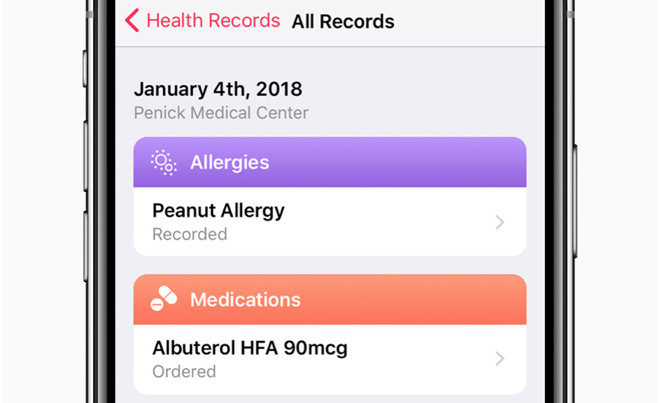 When iOS 11.3 launches to the public, at least a dozen healthcare providers across the U.S. will support Health Records, with more to be announced. Major partners include Johns Hopkins and Cedars-Sinai. Healthcare providers interested in supporting Health Records can get more information from Apple's website. 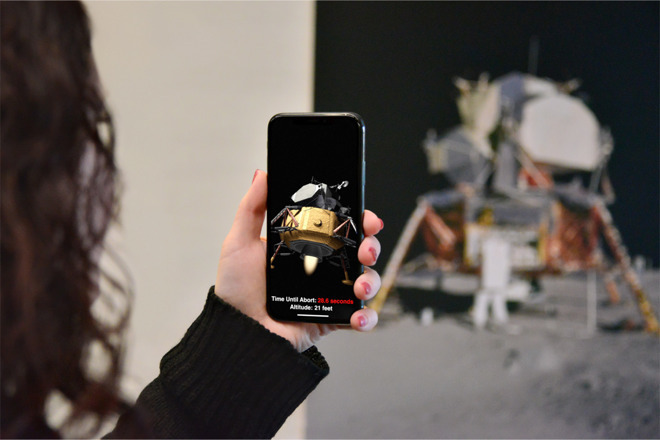 Apple is bringing ARKit 1.5 to developers, which can turn posters, signs and artwork into interactive AR experiences, such as filling a museum with interactive exhibits or bringing a movie poster to life. ARKit will now recognize and place virtual objects on vertical surfaces like walls and doors, and can more accurately map irregularly shaped surfaces like circular tables. The view of the real world through the camera will now have 50 percent increased resolution and autofocus support. Support for ARKit 1.5 in iOS 11.3 beta 1 is for developers who build apps. That means it will take some time for apps to take advantage of the new capabilities. So don't go installing iOS 11.3 and expect to see big changes just yet. Support for Advanced Mobile Location will also be added in iOS 11.3, which will automatically send a user's current location when making a call to emergency services in countries where AML is supported. A new Business Chat feature is also coming to iOS 11.3, which allows users to communicate directly with businesses right within Messages. You'll easily be able to have a conversation with a service representative, schedule an appointment, or even make purchases using Apple Pay in the Messages app. This feature will launch in Beta when iOS 11.3 is released to the public this spring, with the support of select businesses including Discover, Hilton, Lowe's and Wells Fargo. HomeKit software authentication provides a new way for developers to add HomeKit support to existing accessories. Developers can get their hands on iOS 11.3 starting today, Wednesday the 24th, and a public beta is coming soon as well. The update is compatible with iPhone 5s and later, all iPad Air and iPad Pro models, iPad fifth-generation, iPad mini 2 and later, and the sixth-generation iPod touch.